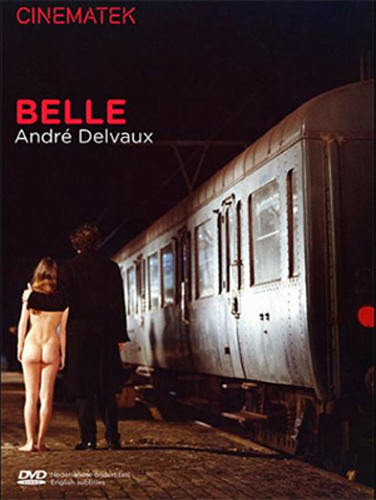 Description: The line between fantasy and reality is once more blurred in this Belgian/French drama about a professor of literature who develops an obsession with a beautiful woman he meets (or imagines meeting) in the woods. He has an affair with this woman, but before he can run off with her, his daughter, who is an object of his incestuous desire (as several daydream sequences make clear), kills the stranger. Perhaps, though, his daughter only kills his daydreams when she gets married.